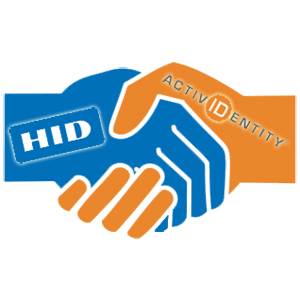 ActivIdentity Corp., Fremont, Calif., and Novell Inc., Waltham, Mass., have combined products that may make it easier for corporation to use one ID card for both physical and logical access, the companies announced. Customers can implement the Novell Identity Assurance Solution and the ActivIdentity Smart Employee ID solution, which combines the ActivID Card Management System with Novell Identity Manager. When combined these products enable organizations to use one identity management system across both physical and logical resources. The Novell Identity Assurance Solution access to different logical I.T. systems and physical facilities using combinations of biometrics, passwords, personal identification numbers, smart cards, digital certificates and other forms of authentication. The ActivIdentity Smart Employee ID smart card functions as a photo ID and a proximity badge for facility access, as well as an I.T. security device for digital identification and authentication.